Kd's number one NBA player with jersey number 24, the shooting guard of the LA Lakers and is already in his 12th year in professional basketball... no other than Kobe Bean Bryant. 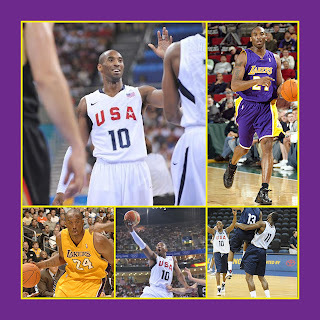 Though the Lakers lost the 2008 championship over Celtics, he just find him the best and he enjoyed every game especially now that Kobe belongs to the roster of USA Olympic team in Beijing. And here's my little Kobe. 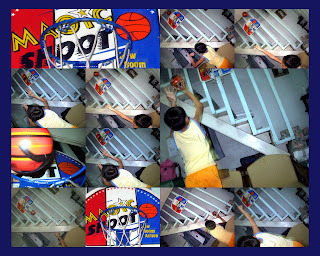 He has the inclination of a star player.